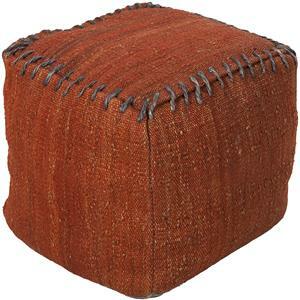 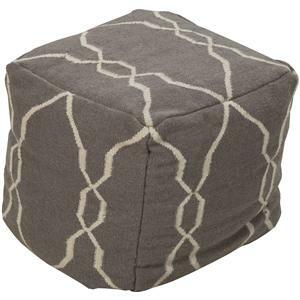 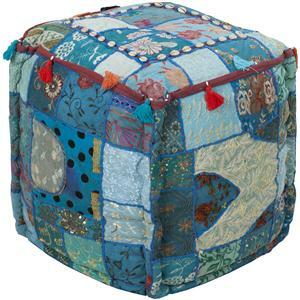 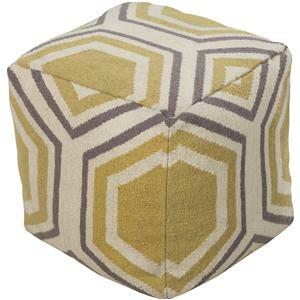 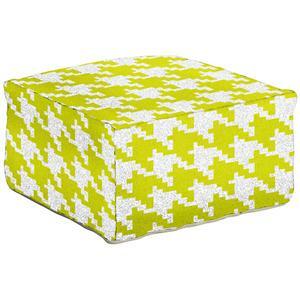 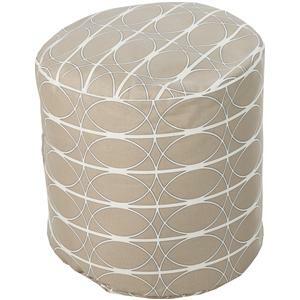 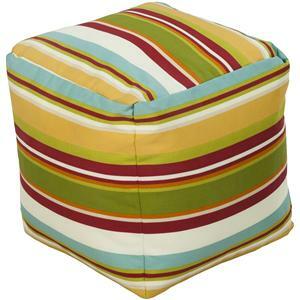 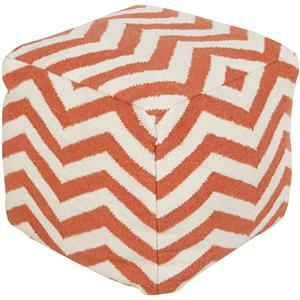 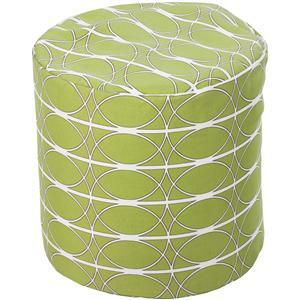 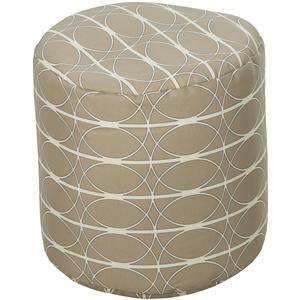 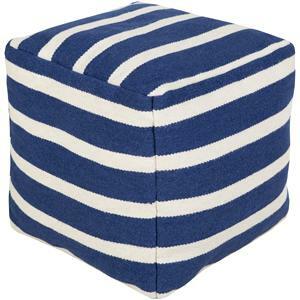 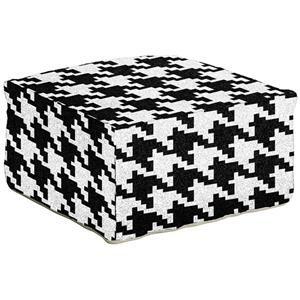 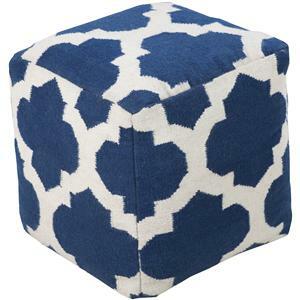 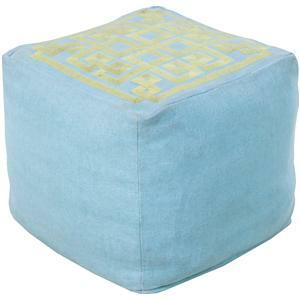 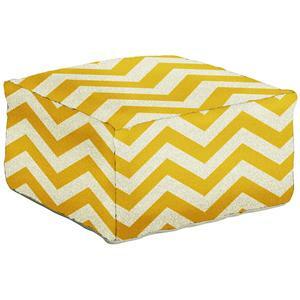 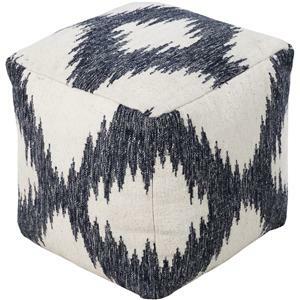 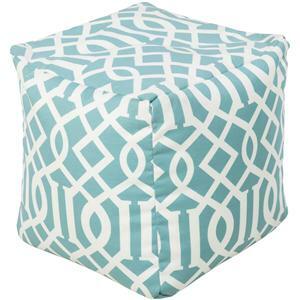 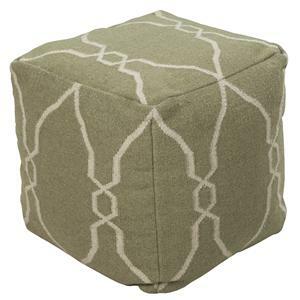 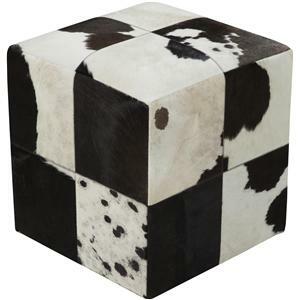 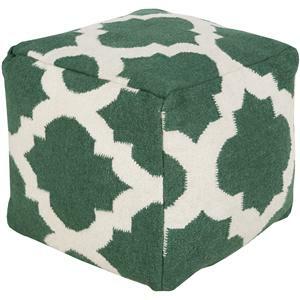 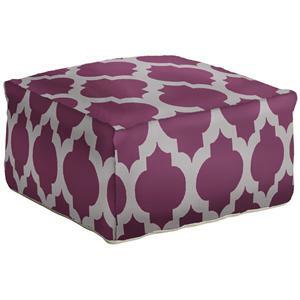 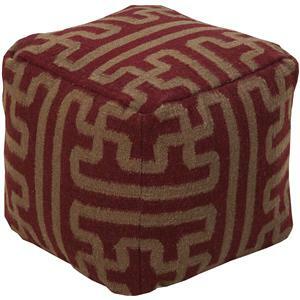 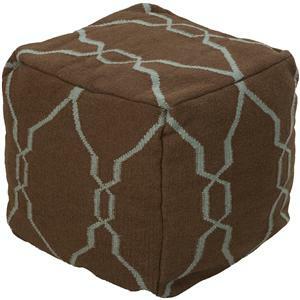 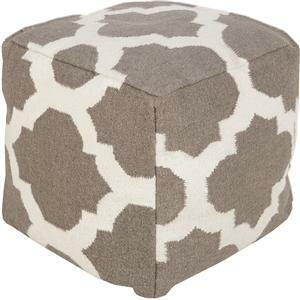 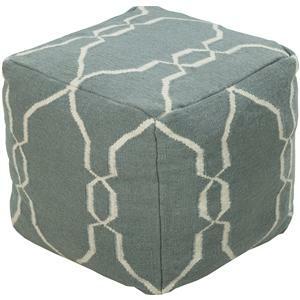 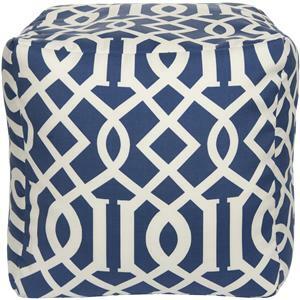 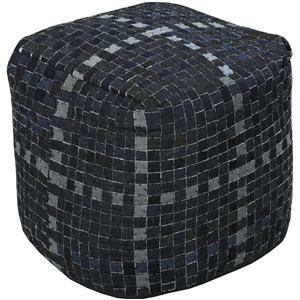 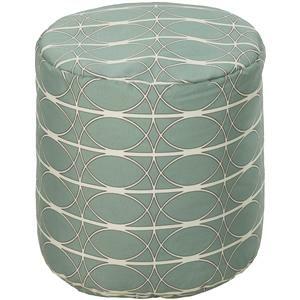 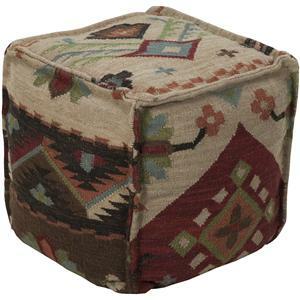 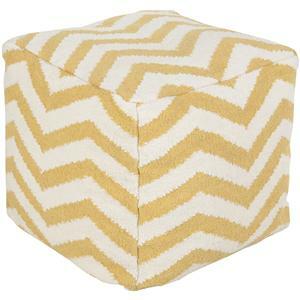 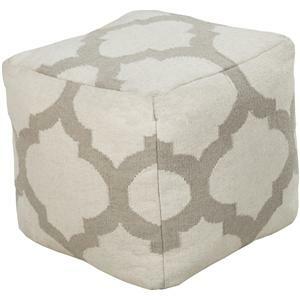 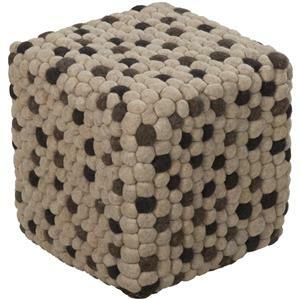 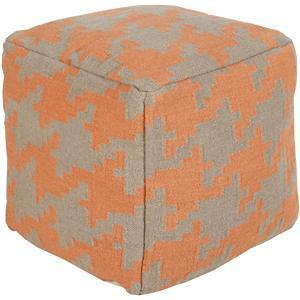 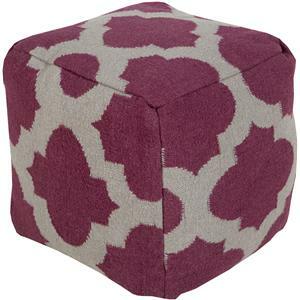 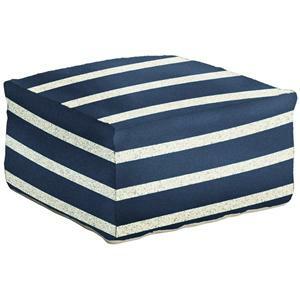 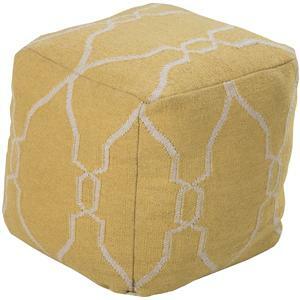 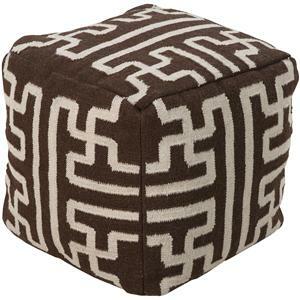 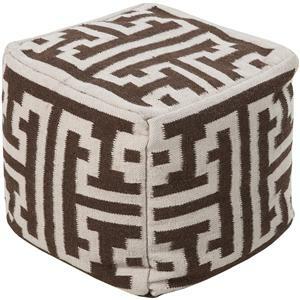 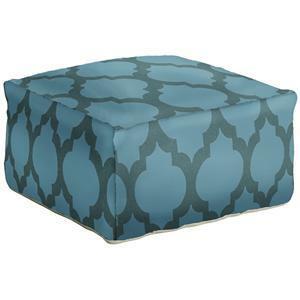 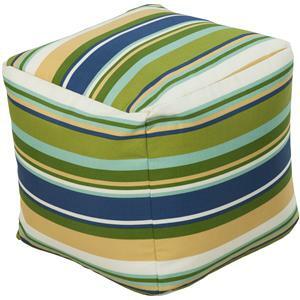 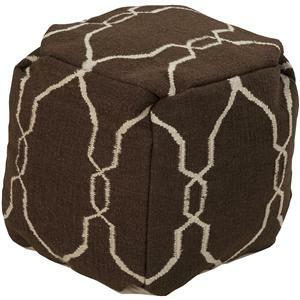 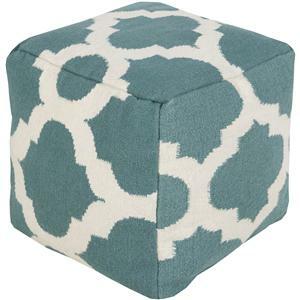 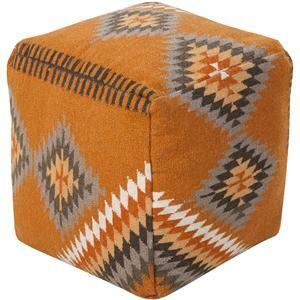 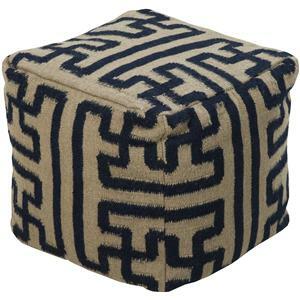 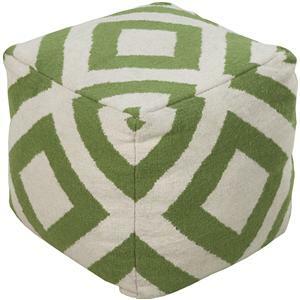 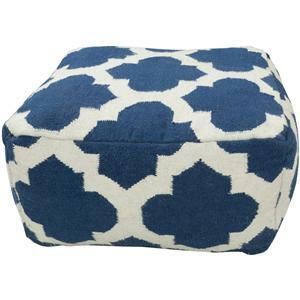 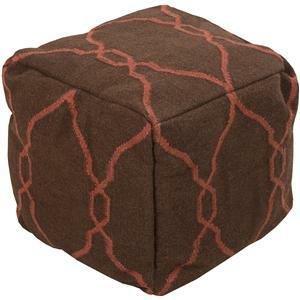 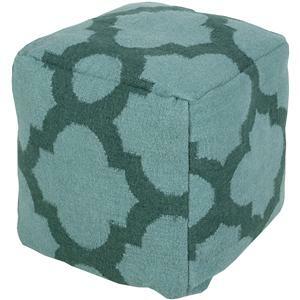 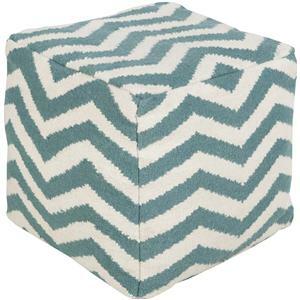 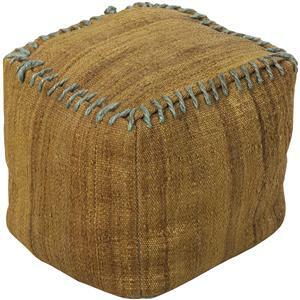 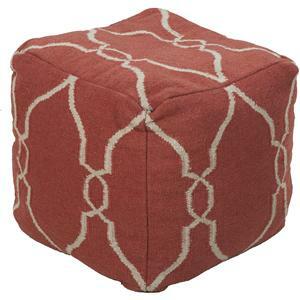 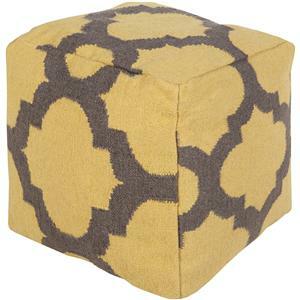 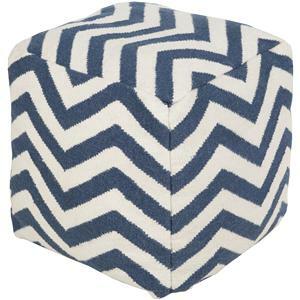 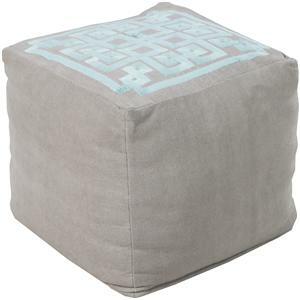 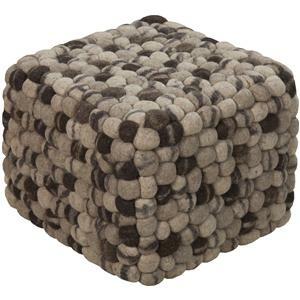 This rectangular pouf has a distinctive and stylish pattern that is soon to be a conversation piece. 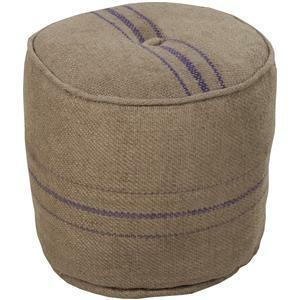 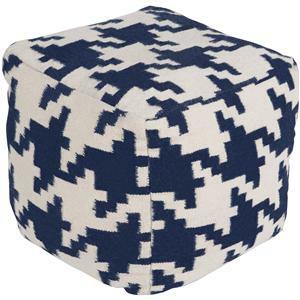 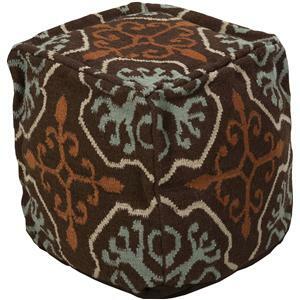 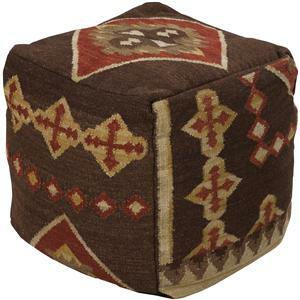 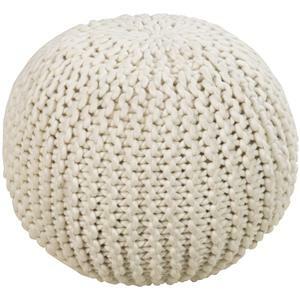 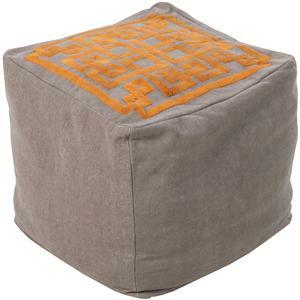 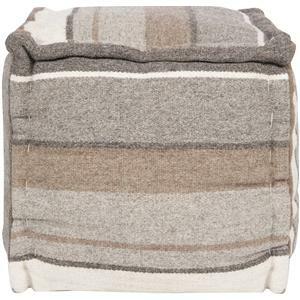 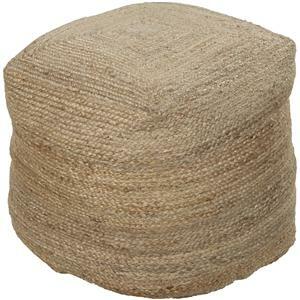 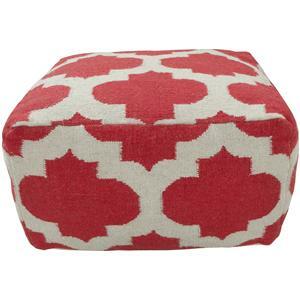 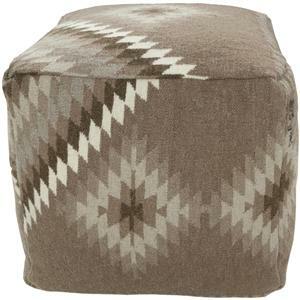 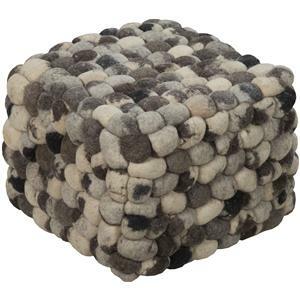 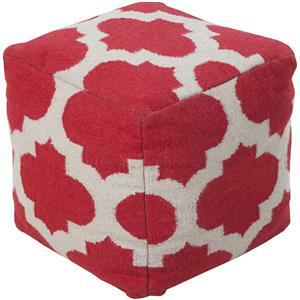 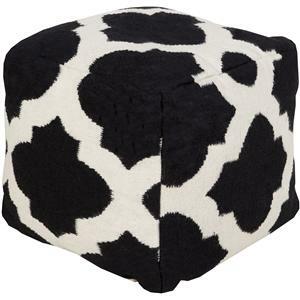 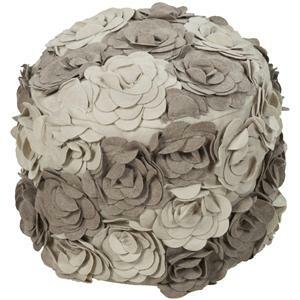 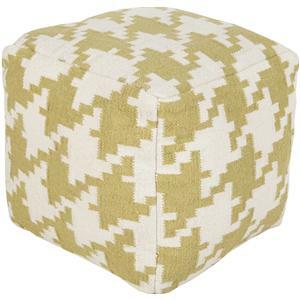 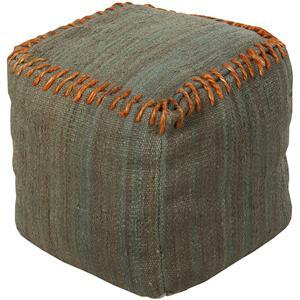 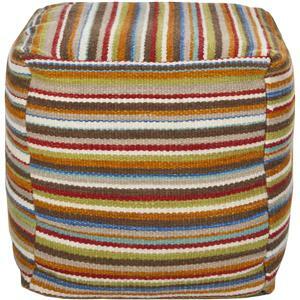 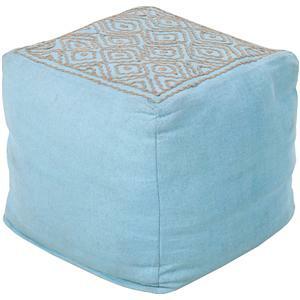 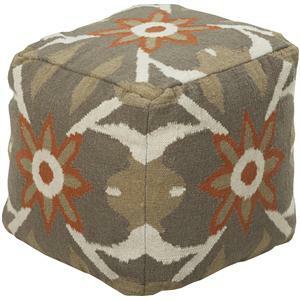 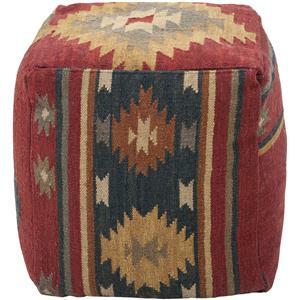 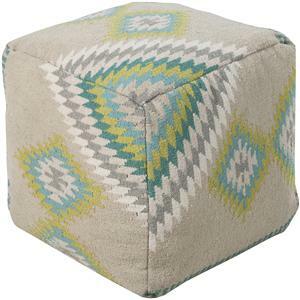 Made in India with one hundred percent wool, this pouf is durable and priced right. 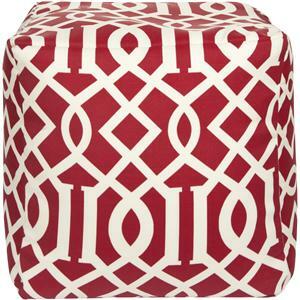 With a fun and fresh pattern, these poufs make a simple, yet sophisticated statement in any room. 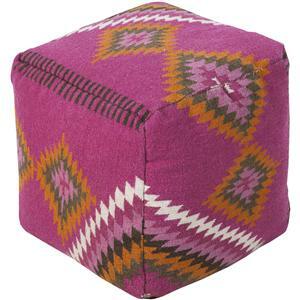 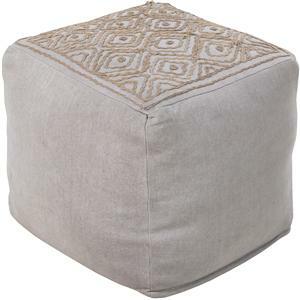 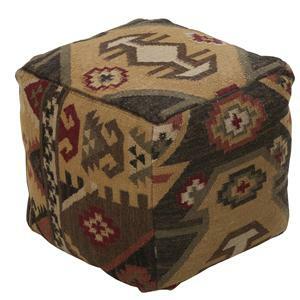 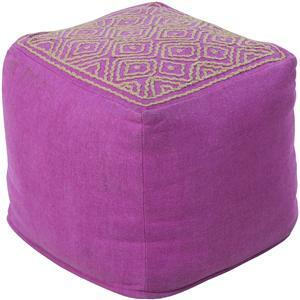 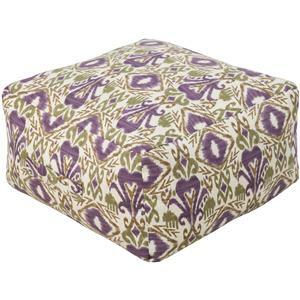 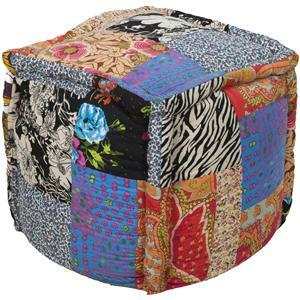 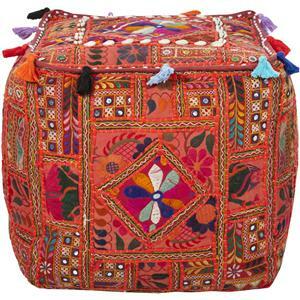 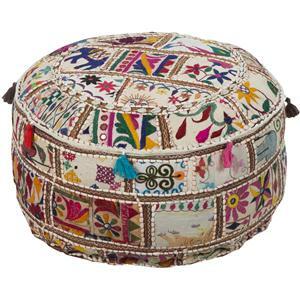 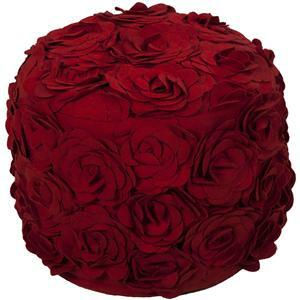 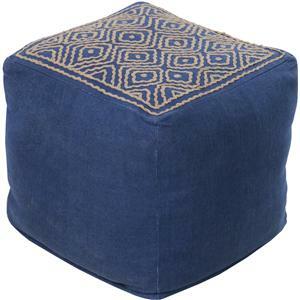 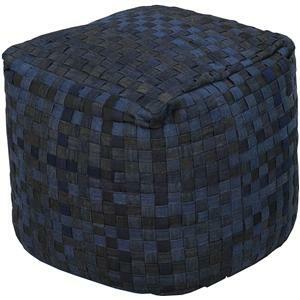 The Poufs 24" x 24" x 13" Pouf by Surya is available in the area from FMG - Local Home Furnishing.